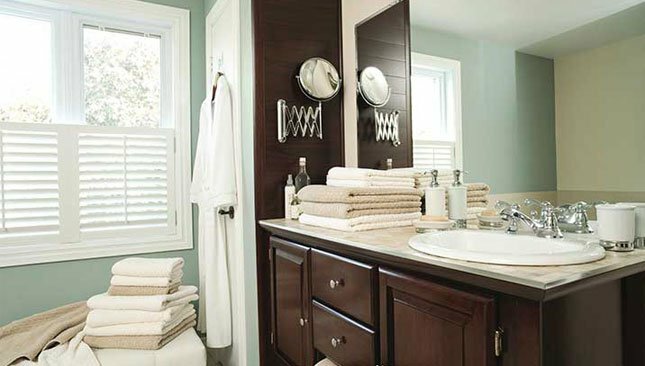 Pamper yourself with the Royal Plush towel collection. These elegant and comfortable 100% pure Egyptian combed cotton towels will definitely keep you warm and dry after showering. Get Canada's thickest, softest, most absorbent towels and make your shower and after shower time the best moment of your day. THICK & SOFT 30 DAYS MONEY BACK GUARANTEE: If you don't agree that this is the thickest, softest, most absorbent towel you've ever used, then return it where purchased for a full refund.